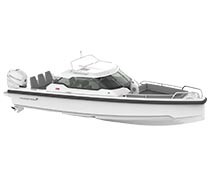 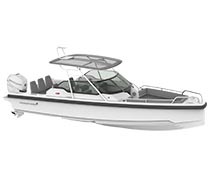 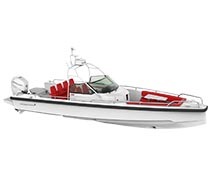 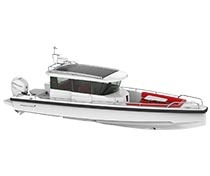 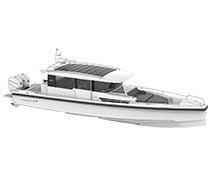 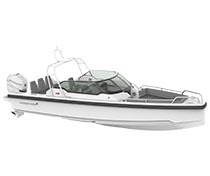 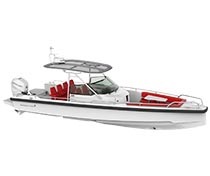 Axopar boats are designed for the quality conscious boater. 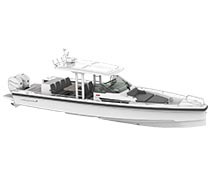 The sharp “axe” bow cuts through rough water like a knife, allowing for a smooth re-entry, while the double stepped hull increases speed and improves fuel efficiency. 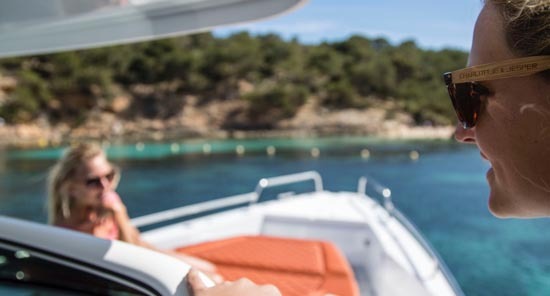 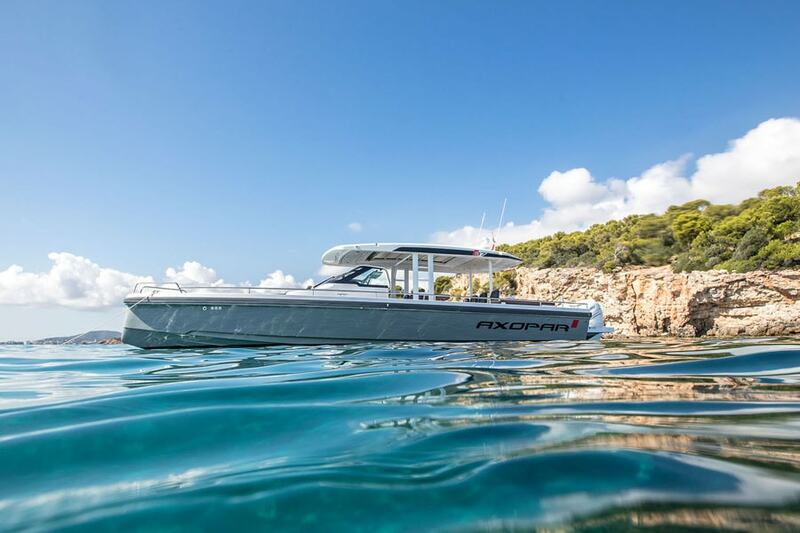 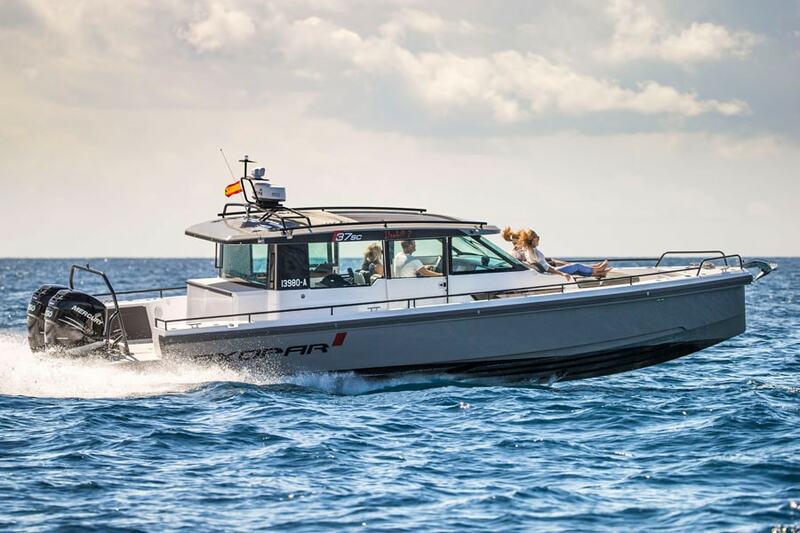 With a size range of 24 to 37-feet and multiple deck arrangements, Axopar Boats are the perfect vessel for any type of boater. 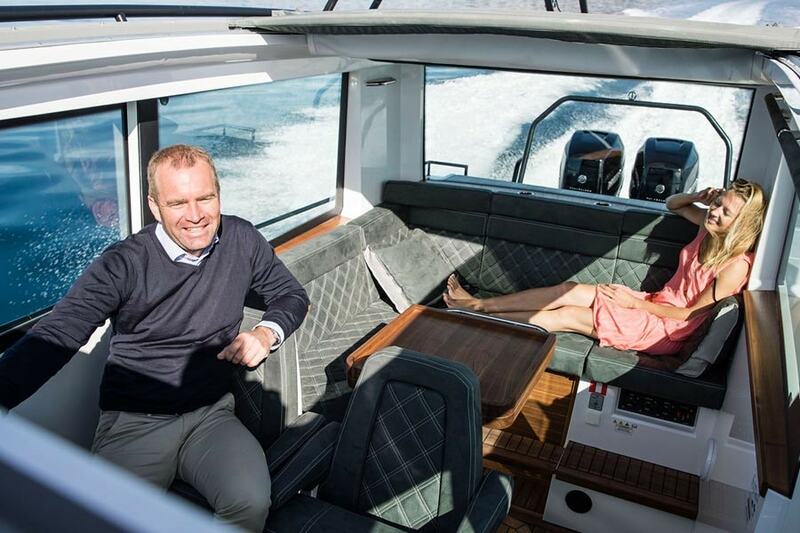 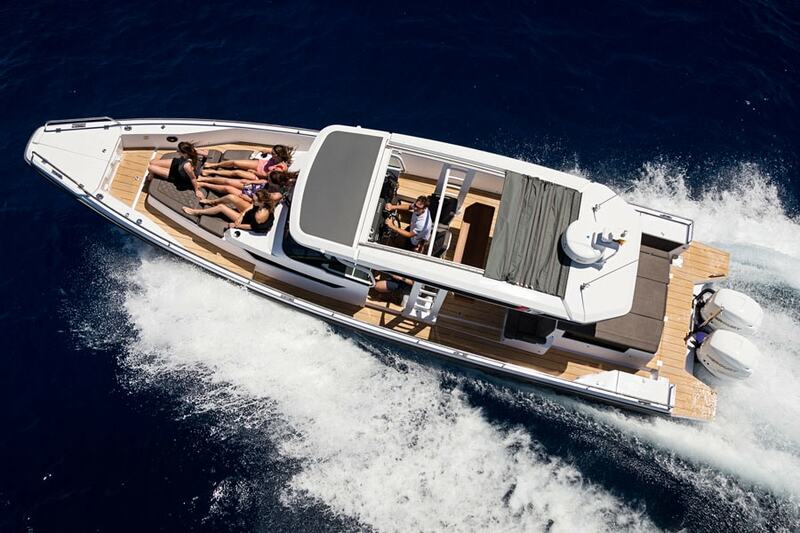 Axopar boats exude modern European design with sleek lines, plush upholstery, sociable seating areas and well thought out cabin spaces. 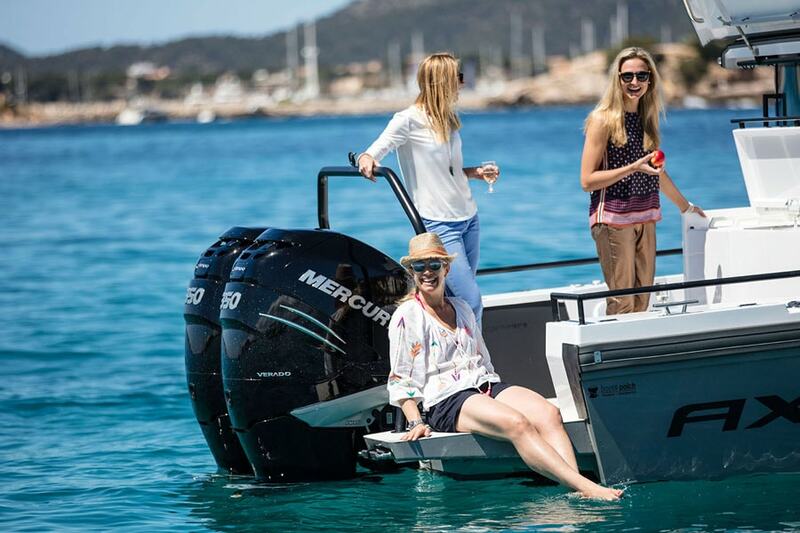 The helm position features ergonomically placed wheel and throttle systems ideal for either standing or seated positions with non-glare GPS screens. 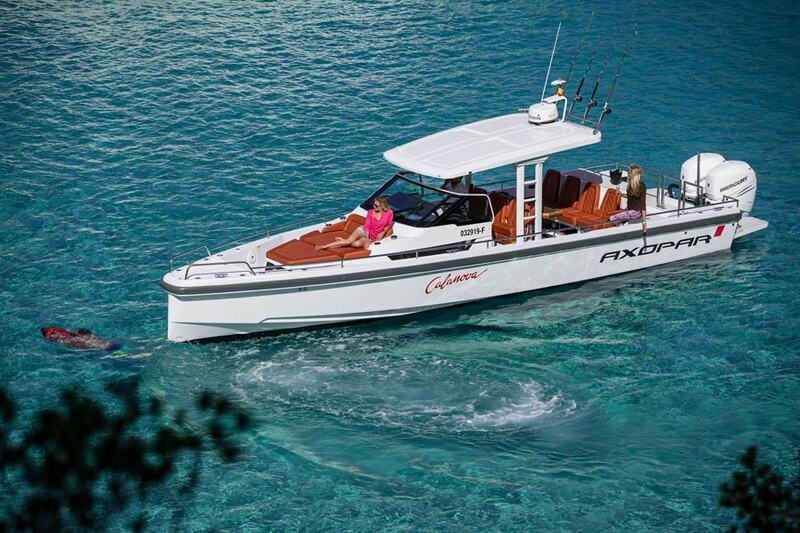 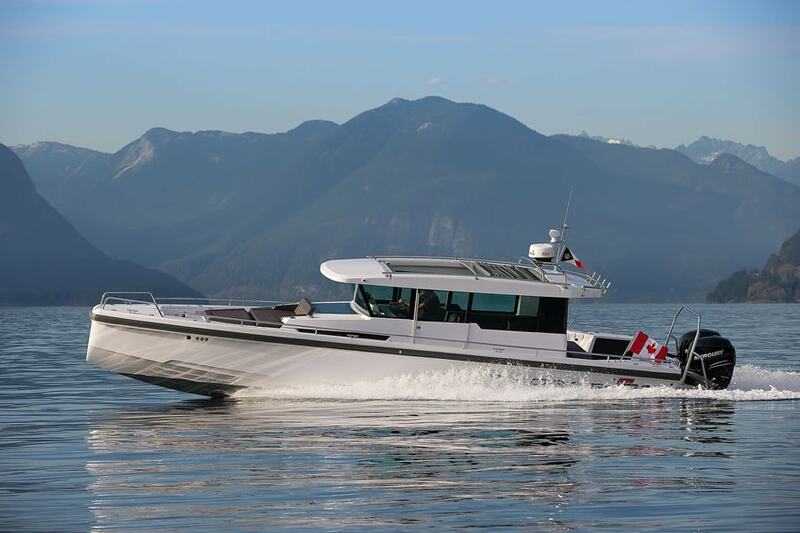 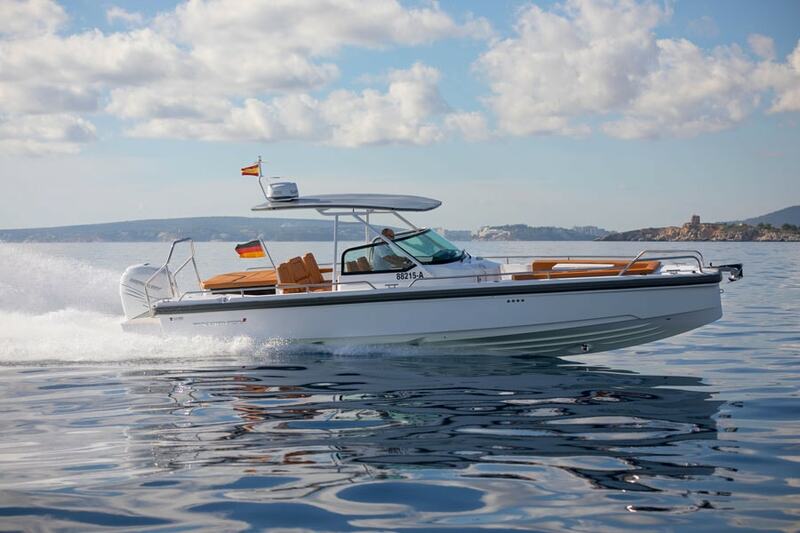 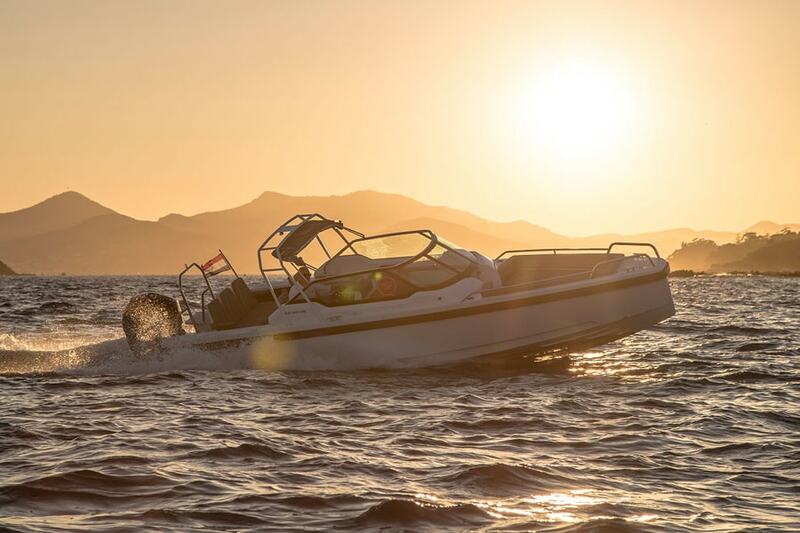 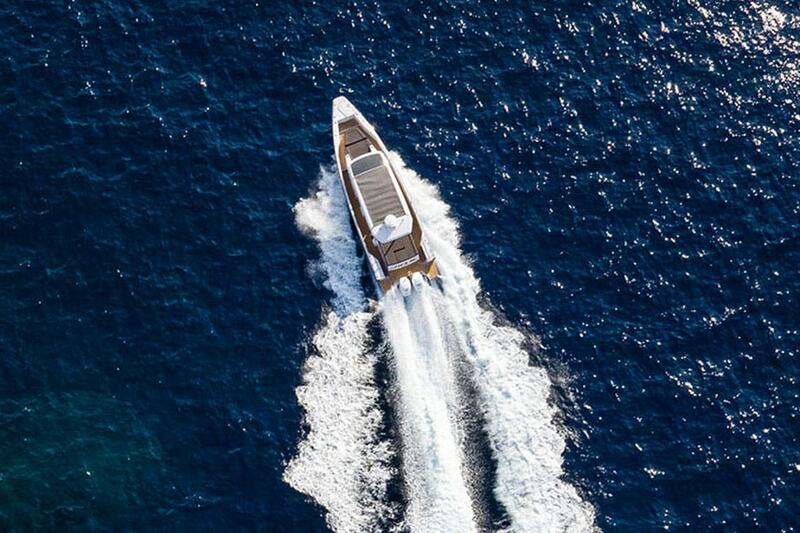 Axopar has consistently won international boating awards year after year. 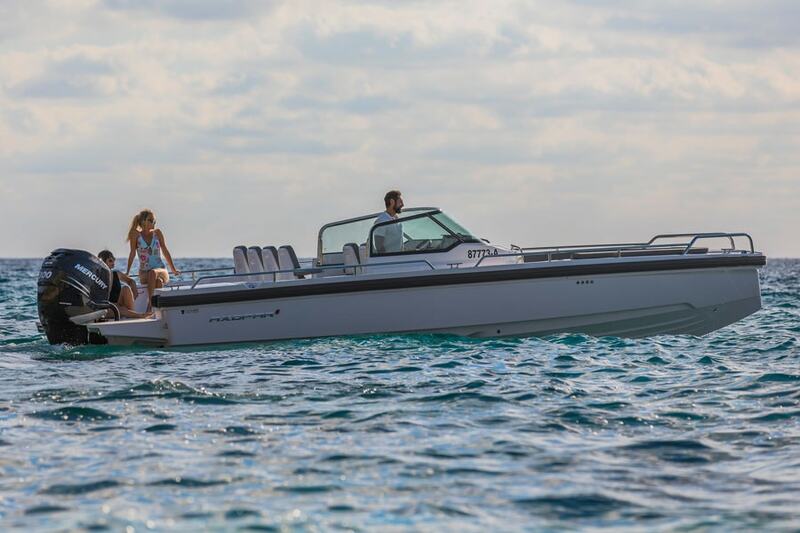 The Axopar 28 range won the Best of Boats award in 2015 as well as Motor Boat of the Year in 2016. 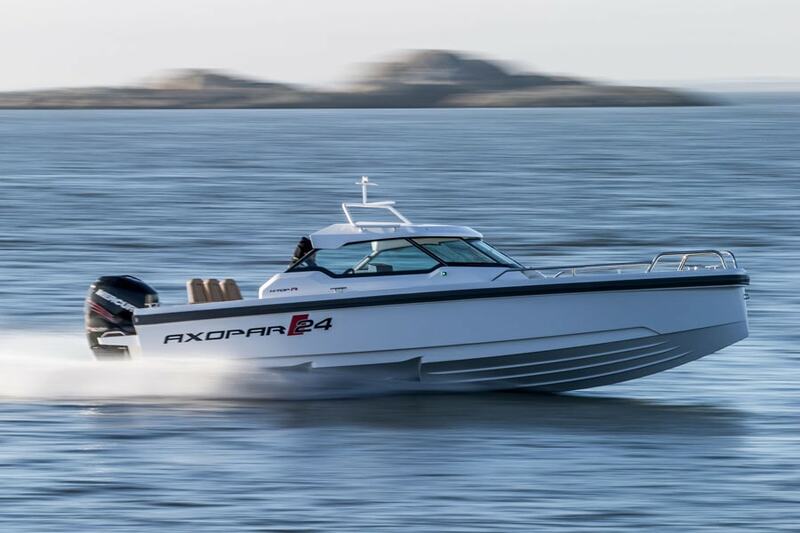 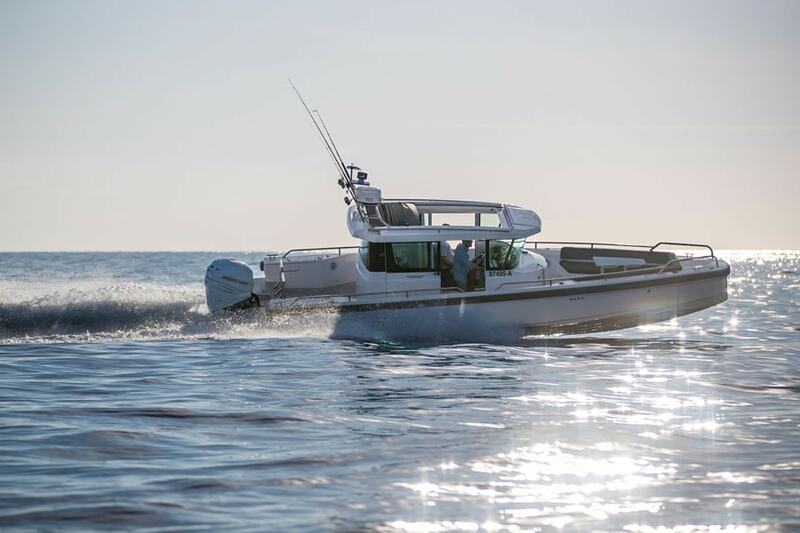 In 2017 the Axopar 37 range won Motor Boat of the Year and the Axopar 24 was a finalist. 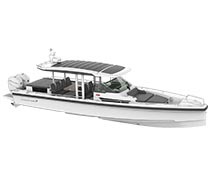 Nautical Ventures is the largest stocking Axopar dealership in the country and was awarded Best International Axopar dealer for 2017.Build your boat below or contact us for more information.